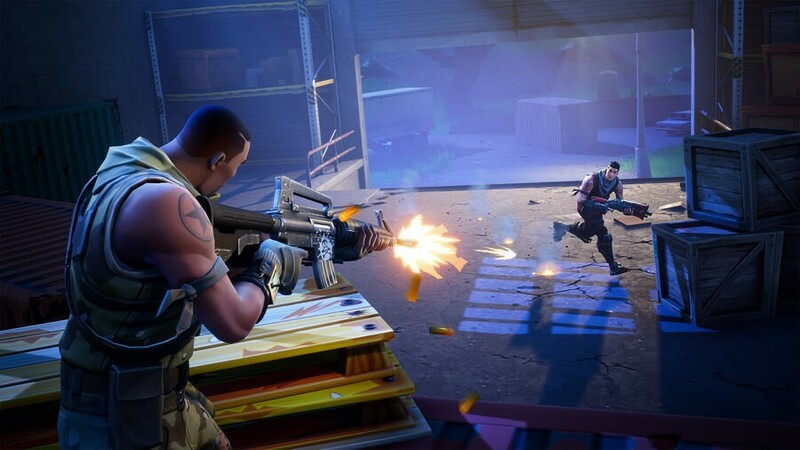 Complete Timed Trials is one of the Battle Pass Challenges in Season 5 of Fortnite. 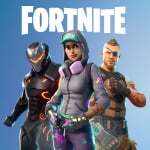 Beat it and you'll earn Battle Stars that will help boost you up the tiers for those sweet Season 5 exclusive rewards. 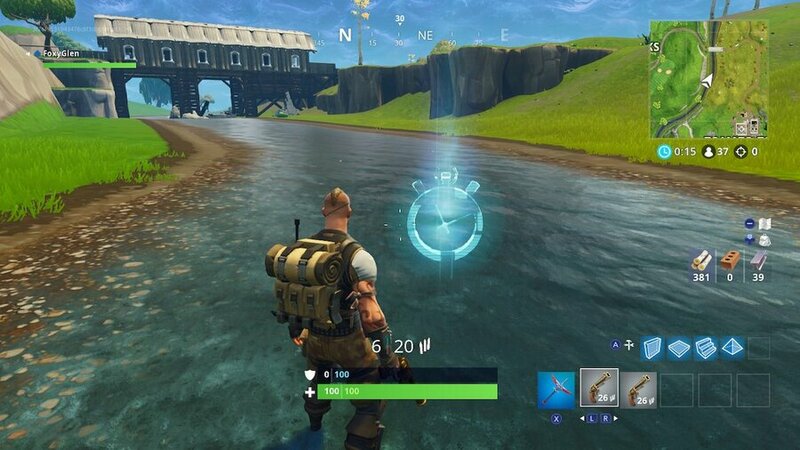 In this guide, we're going to help you find the location of each Timed Trial and how to complete them, then you can move on to the other difficult challenge this week, Search Where The Stone Heads Are Looking. Though you might not recognise the name, chances are you've taken on a Timed Trial in a game before. You know, those things where you have to run through a bunch of different checkpoints within a time limit to complete them? That's the score here. 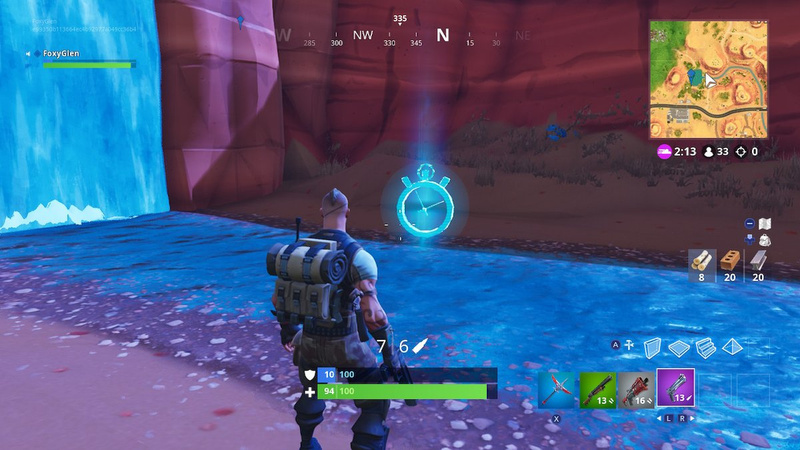 First, you have to find the location of a Timed Trial. 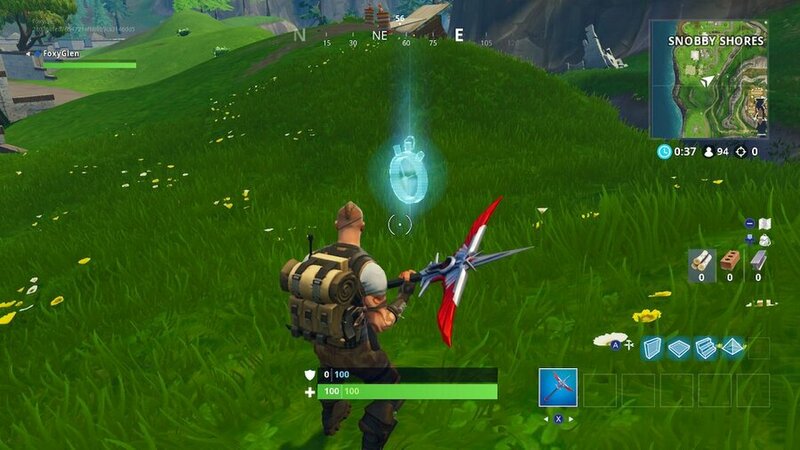 You'll know you're at one if you see a floating, ethereal stopwatch. 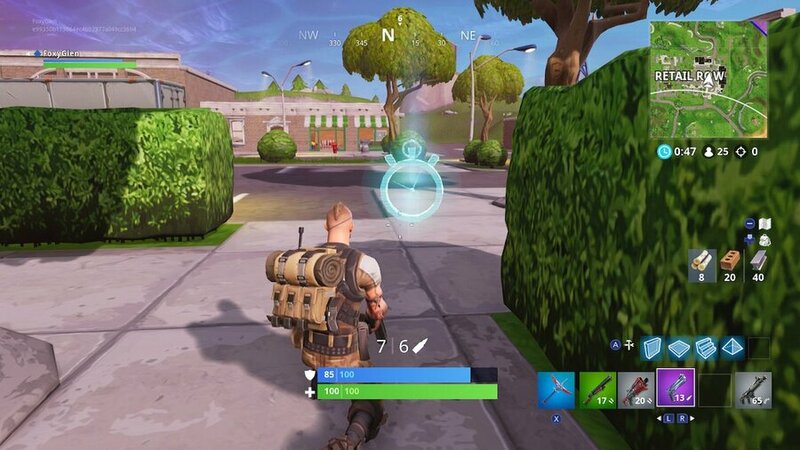 Once you've found one, activate it and you simply have to run through the different checkpoint markers that appear. You'll have to be quick though, as you are being timed, and it doesn't go easy on you. If you have an ATK, you'll probably have a much easier time, but it's not mandatory. 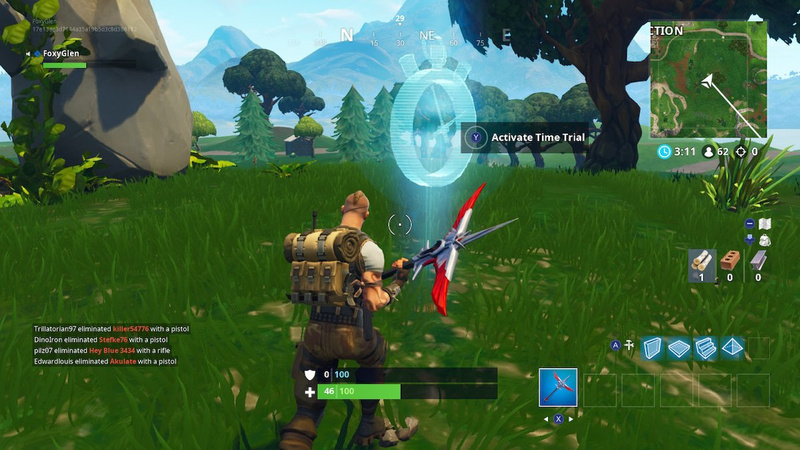 It is possible to sprint through a Timed Trial. But a huge part of the difficulty is the fact that you have to build platforms to reach certain checkpoints, which can slow you down or prove impossible if you haven't gathered enough resources. So you're really going to have to focus on this one, and strategise. Pick a Timed Trial from our map below and land in a nearby spot where you can farm a bunch of wood. 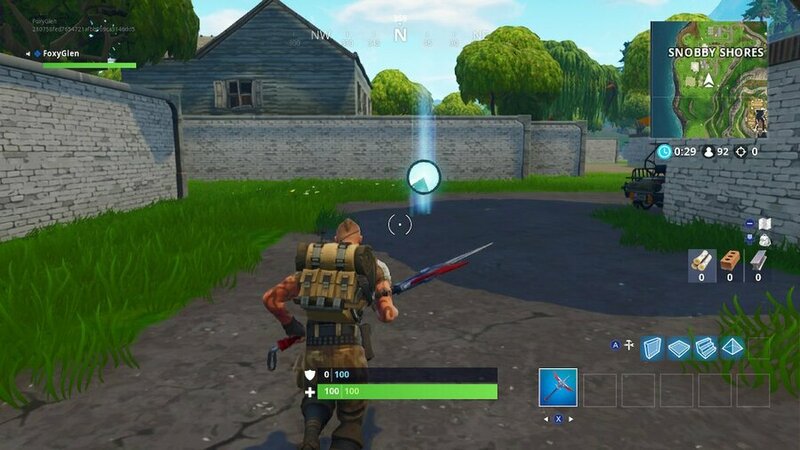 Wailing Woods is a good option. 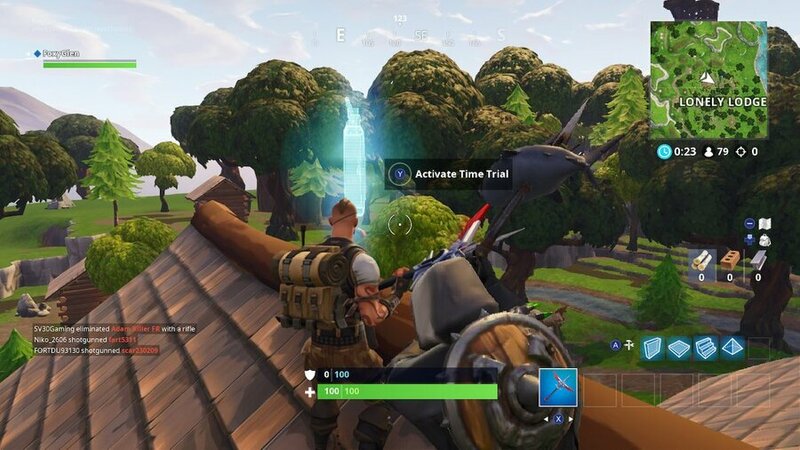 Then, give the Timed Trial a go and if you complete it on your first go, awesome. If not, you've probably got all of the building done so give it another shot. 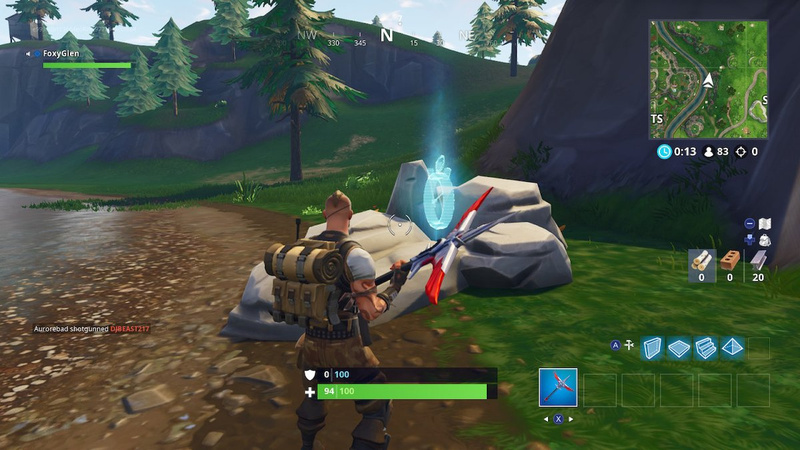 If you're still struggling, try and find an ATK nearby. Failing that, it might be time to give this challenge a shot with a friend or three. 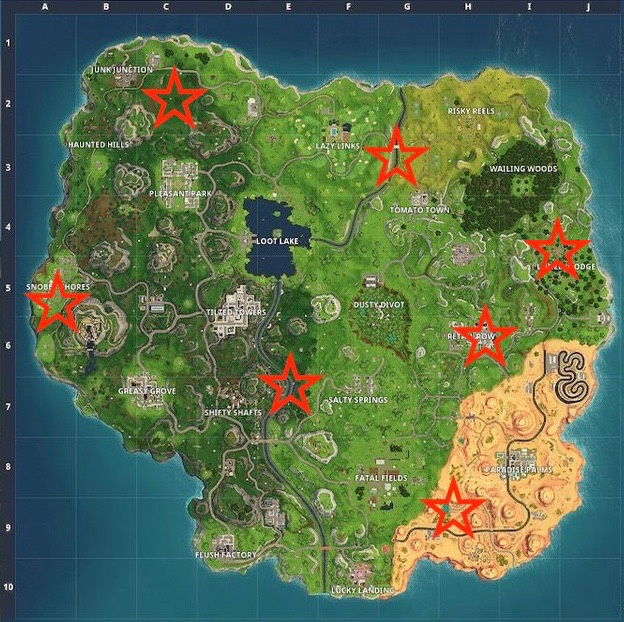 There are seven Timed Trials in total on the Fortnite map, and we've included all of them on the map above. Most of them are at, or near, named locations. We'll include screenshots of all of them below to help you narrow down the locations. Thanks - I'm loving the guides!